We made a quick visit to Maymont late morning/early afternoon on Father's Day. 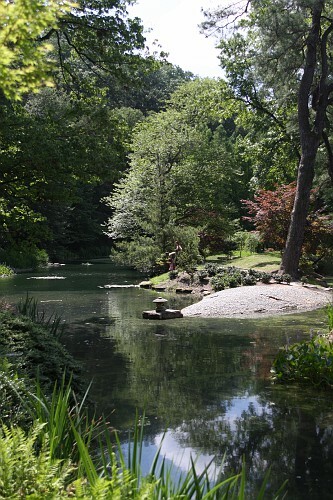 We visited the Italian gardens, Japanese gardens, bears and birds. I really need to come back when I have some more time to spend here.